Kaleidoscope Music & Entertainment Ltd regularly supplies and manages professional performers for events primarily around the south of England. 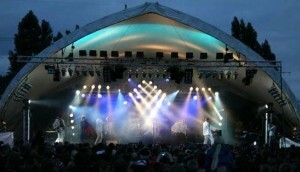 For large scale events, preparation often begins a year in advance with a requirement to source musicians, entertainers, technical and management staff, sometimes exceeding 250 personnel at a single event. We have an excellent track record in delivering our services to clients with attention to detail a priority.